First world problems, we all have them. Whether your iPhone won't let you take a photo because you've reached your storage capacity (possibly my current 1st world problem) or you're jealous of anyone watching a TV Show you've already completed (ahem, Breaking Bad).We all have an endless list. So instead of boring you with my own, I thought I'd share a few beauty ones that I know some of you will be able to relate to! Never knowing how much YSL Touche Eclat you have left - damn you packaging. Freak occurrence of forgetting to apply mascara (I've decided this happens to everyone at least once in their lifetime). But only realising when you look in the mirror and can't figure out why you look a bit different! Applying a face mask (generally one with the appearance of mud) then having to answer the door to the postman! Applying mascara and then sneezing... I do this often. 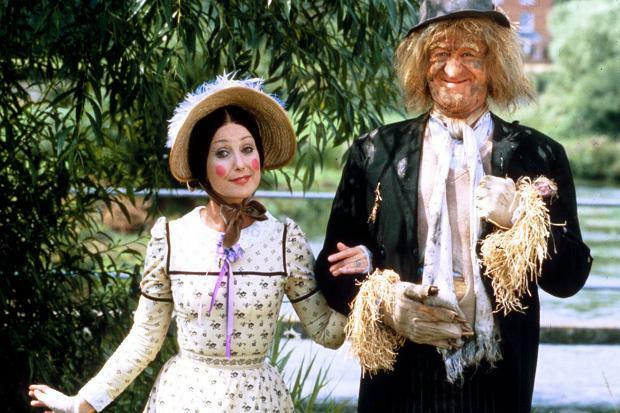 Getting overzealous about new makeup and ending up looking like Aunt Sally. Over applying hair oil on freshly washed damp hair resulting in greasy locks - forever doing this! Wearing a bold lipstick then needing to eat. How do people do this?! These are just a few of my own that I could think of. 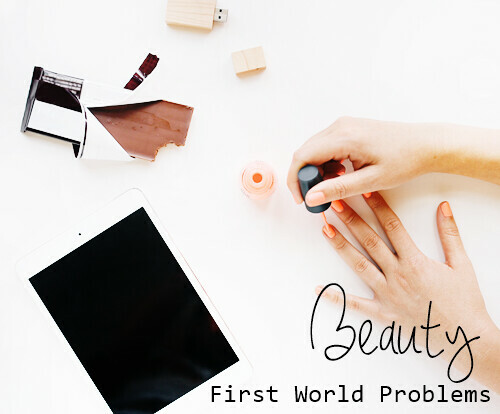 I'd love to hear your own first world beauty problems!